April 8, 2019; Written By: Sayer Ji, Founder We all want to live a long life, but did you know eating these simple foods has been proven scientifically to prevent and in some cases reverse the #1 cause of death in the modern world? Sesame Seed: probably one of the most underappreciated super foods on the planet, sesame seed, which we have shown is as effective as Tylenol for arthritic pain, may be an excellent cardioprotective substance, ideally suited for preventing the progression of atherosclerosis. 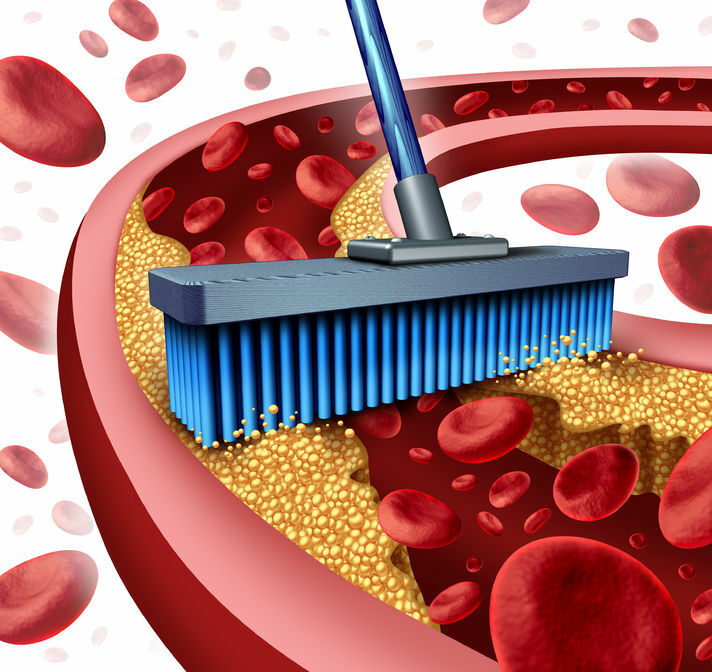 One animal study found it was capable of preventing atherosclerosis lesion formation.Another human study found that eating sesame seed paste can reduce blood markers of cardiovascular disease.